Use TB1A829 to reference this item. 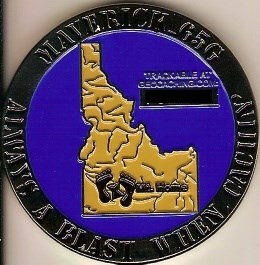 The mission of this coin is to raise motorcycle awareness. 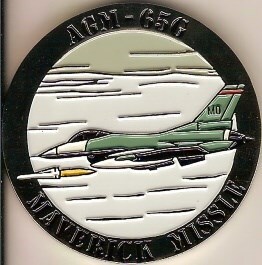 I am using this coin to be a "maverick" about motorcycle awareness. several years ago my father was in a motorcycle accident because the person didn't see him and turned into him. luckily he only substained a shoulder injury. please move this coin around and remember to look out for motorcycles as you are caching. This TB was not in GC6HT26 today. Gefunden in Dresden im Cache "G wie grünes Gewölbe" (GC3KMV3)!